There’s nothing quite like a party to bring people together; even strangers walk away from a worthy celebration with joy in their heart and probably some new friends, too. 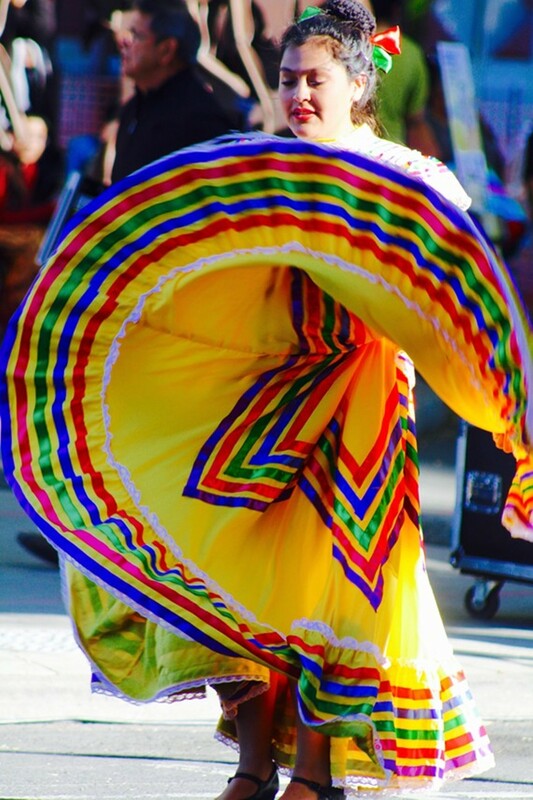 Consider the Fiesta Spokane Hispanic Heritage Festival just such an opportunity as you watch performances from Son Dulce, Los Vigiles, Mariachi Huenachi and the EWU Ballet Folklórico de Aztlán. Between dances you can sip a beer, enjoy some delicious food and shop for goodies crafted by local artists. Best of all? It’s free to attend, so there’s really no good excuse for missing out.